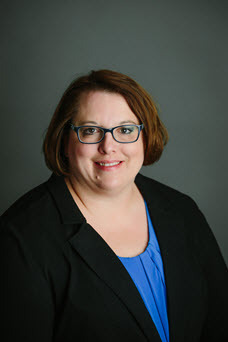 When she started school at Concordia College, Dr. Sams planned to be a teacher but her college job as a certified nurse's aide nurtured her love of caring for people and she set her sights on becoming a physician. Today Dr. Sams specializes in Family Medicine at the Utica Family Medical Center. As a physician, she can be an educator as well, teaching patients how to enhance their health and wellbeing. Dr. Sams is on the Board of Directors for the Nebraska Academy of Family Physicians. As such, she works with other Nebraska physicians and has the opportunity to address issues facing family doctors on a legislative level. As very busy parents, Dr. Sams and her husband Brian work hard to balance their careers with raising four children.